Copy and correct the following. 1. Honey is sweet, nutritious, and spoilage is never a problem it's an favorite food of bears badgers and humans like it, too! 2. A disease called ichthyosis turn human skin scaly as a fishs this disease is hereditary. 3. With 90,000 victims each year the state of N.Y. has the most high rate of cancer in the U.S. Copy and Correct the following sentences for today's DOL. 3. Albert einstein discovered that the faster things move, the heavier it became. 4. The cucumber & the tomato isn't vegetables, there fruits. 5. A redwood tree wont never burn because its bark is so thick the tree protects it from fire this way. For students who need to complete the "Creation of the Universe" assignment. Here are the notes we explored in class last week. 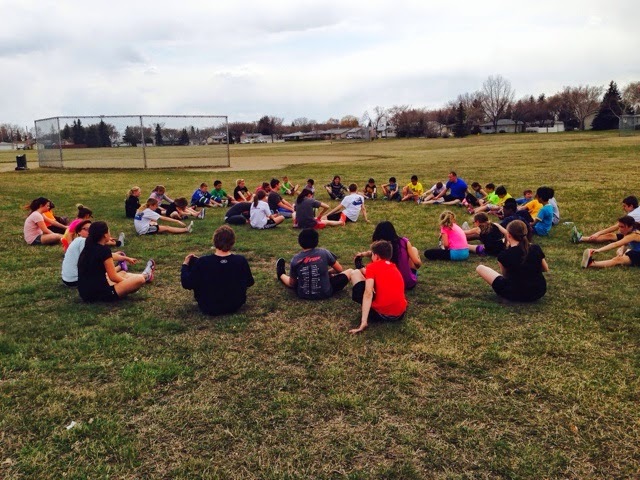 See other posts on the blog to assist you, as well as notes from class. 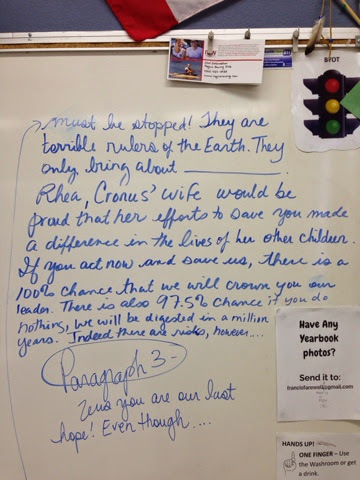 Persuasive Zeus Letter: Be sure to hand in all elements of the writing process and post your good copy for other's to see on Kidblog. Please complete all 10 Greek Origins Word Webs for tomorrow (at the latest, this was due Tuesday). 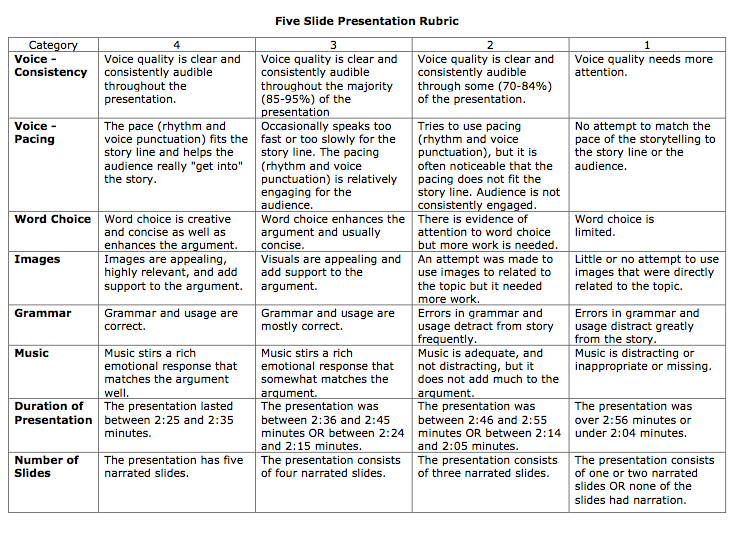 Please add your changes to the rubric. 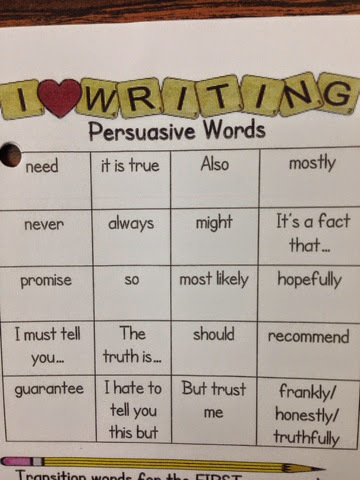 Remember to be an effective and convincing presenter, you need to load up with some persuasive phrases... Use this handout!! It's in your book!! Forecast: We believe that ______________________ because of _______________________(reason #1), _________________ (reason #2), and ______________ (reason #3). 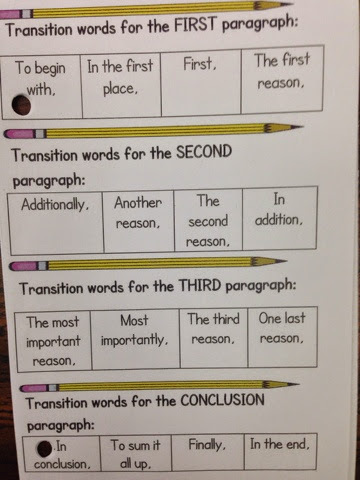 Conclusion Paragraph - Wrap it up. Review the 3 reasons you gave. Leave an impression. Make a personal statement to connect with your audience. We are starting organizational preparations for Farewell. The grade 8's are asked to bring a baby or a childhood picture for the slideshow. If students have photos that are from St. Francis School either this year, or years gone by, they may also submit them for the slideshow. They may send this to me via j.stewart-mitchell@rcsd.ca or bring in the actual photo for scanning. All photos are needed before next Friday, May 9th. 5. Snacks - Organizing snacks (who is bringing what... note the tradition is grade 7 students, but this needs to be explored). Other?? Feel free to offer input, if you have ideas. Please sign up in the classroom. 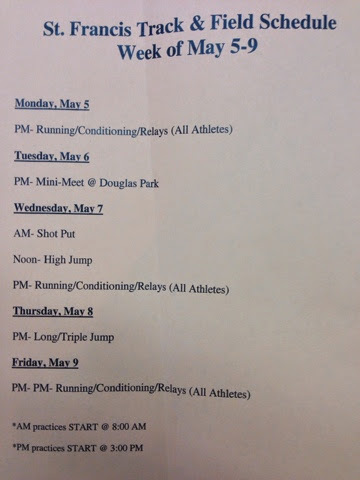 Information is posted. Parents are also welcome to join in with any of the committees above! The help is always appreciated. 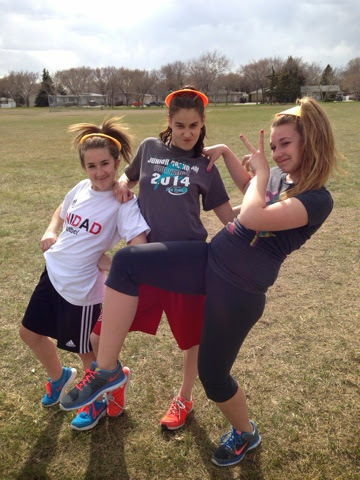 The date for the Farewell is June 19th at the school. 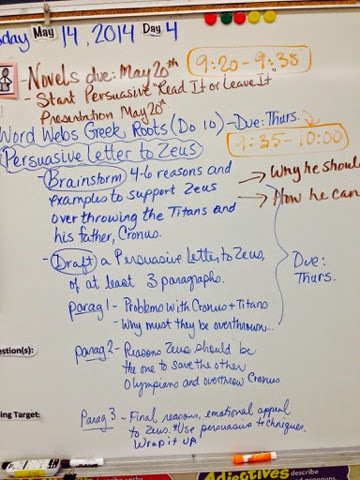 Wednesday and Thursday (April 30 and May 1st) must start 5 slide persuasive presentation. (Students may use Google Slideshow, Powerpoint or Prezi). Start presentations Friday and continue on Monday. 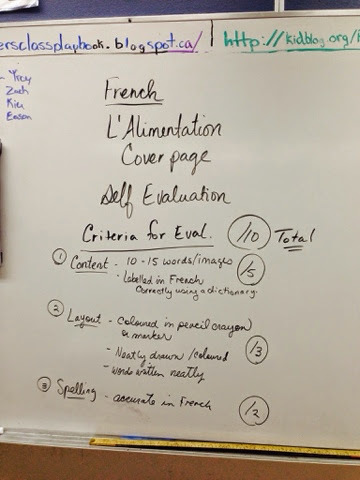 Students must submit slides and persuasive presentation essay presentation. *Students are expected to do complete these in the next week. Overdue lists are posted in the classroom for student reference. It is not acceptable for students to "take a 0%", but instead try their best to complete the assignment. Sochi booklet due Weds (students will self evaluate). There will be a teacher evaluation as well. In the next couple weeks, you should be finished the book you chose for AR testing this month. You will be creating a Persuasive Book Talk Presentation, where you will either try to convince us to "READ IT or LEAVE IT". The book must be one that is within your reading level (see the AR colour dots on your folder), and be one that you have tested on this year (January 1st to May). Your presentation may be at least 5 slides and be created using Powerpoint, Google Slideshow, or Prezi. Your presentation must be approximately 2 minutes. In the presentation you must use at least 2 techniques for persuading that we discussed in class... (Ethos, Pathos, Logos, Big Names etc...). In the Book Talk Presentation, you need to explore the plot, character development and interactions (protagonist, antagonist and supporting characters, setting, tone, climax and author's message, but DO NOT give any spoilers!! All books must be read by May 20th, at the very latest. We will start presenting May 23rd. If you have not yet finished your Interschool Blogging Assignments... It's not too late, yet! See the link below to get the questions for each Weekly Topic you might be missing. Even though the interschool blogging project is completed, you still have to do these assignments. The overdues are posted in the classroom. The Interschool Digital Dystopian Book Club Last Today’s Meet Discussion! **Allow for time to load. It takes awhile. Before you start the chat, think about what Faction you would be in. Now find out if you are right. Take the What Faction Are You? Divergent test. It will only take about 4-5 minutes. A couple weeks ago we had the opportunity to attend Divergent and meet F2F (face to face) all the other students from St Gabriel and Deshaye who were in our Dystopian Book Club! 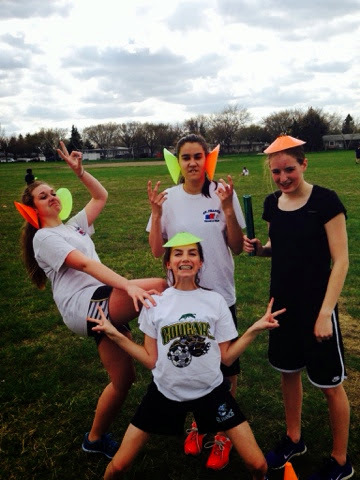 What a fantastic day!! Anyways, for our last Today's Meet Live Chat... We are going to discuss your questions! Today’s questions were taken from the survey (Survey Monkey) as well as questions that you may have explored with your teacher after the movie, Divergent. Before we begin, we just want to thank you for your participation, engagement and excellent work you did in this project. Thank you again for taking the time to complete the survey! As teachers it is really important that we have an understanding of your thoughts from the project. Thanks again for your time and for the honest feedback! What faction were you? Were you surprised by the result? Is the test accurate? Is categorizing people the answer to peace in society?? Why is conformity an easy answer to society's problems? How is it not a solution? Is being "Divergent" a benefit to society? In a dystopian society or even our society? What do you think “Divergent” would be in our society? Who are the divergent people in our society? What message can we take away from the movie? In the movie it was said that, “humanity is driven to destruction”. Is humanity really driven to destruction? What are your thoughts? How is this film (and book!) and example of dystopia? 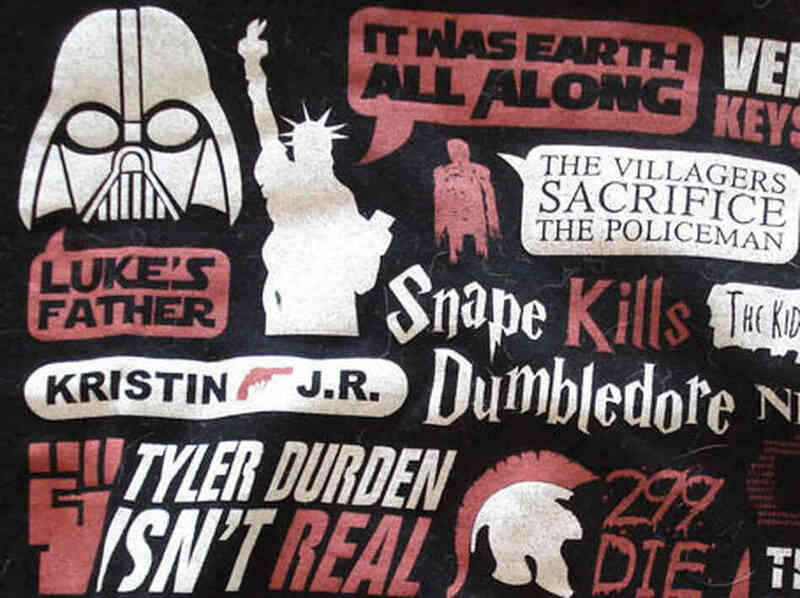 What characteristics from our Dystopian References do you have to back up your thoughts? How was Tris a Dystopian Protagonist? What other questions can we explore? Add them to the chat! 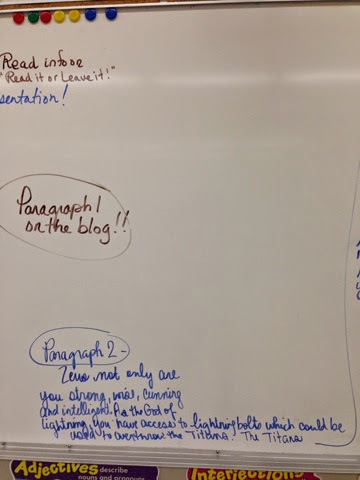 Jot note them on your paper or remember to share them during the chat. Lastly, after exploring a few connections between dystopian trends in our society and our novels, do you agree or disagree that our world is becoming dystopian? Are there any recent events that make you feel this way? What is it about the event that connects to this theme? What do YOU think we can do in our own lives to ensure that we do not head down one of the many paths of dystopia? What trend in our society is one we must consider the most in preventing dystopia? 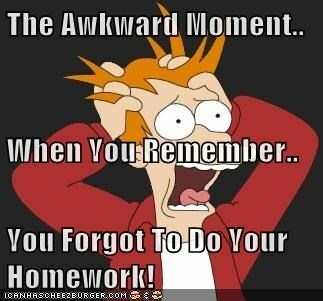 Reminders to students who have not completed homework and have been notified. Please complete and hand in after the holidays, before it gets away on you! 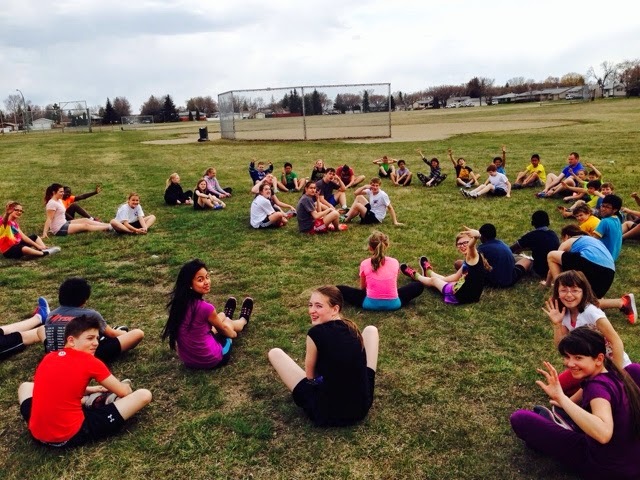 Tomorrow will be our last Today's Meet from the Interschool Dystopian Book Club Project. Please be sure to make any last touches to your Fakebook, as I have yet to finalize marking the project. I have had a chance to work with and chat with many of you about your project, or leave comments on your kidblog. So please take the time to act on these recommendations. We are all busy, but this was a major project, so take a little time to finalize what you need to. In terms of the Pink Day Persuasive 5 Slide Partner Assignment (see previous blog post), this will not be due over the holidays. We will resume when you return. I think this project will be interdisciplinary and incorporate Health. If some of you are interested in working on the project over the holidays, Google Docs (slide show) is definitely the way to go with collaborating. I will explain tomorrow. Or... You can use prezi and share an account with your partner. Thank you to the Teacher Liturgy Team that put on the wonderful "Sensory Stations of the Cross" activity. What a memorable experience! Thank you also to the students who took the time to pray and reflect on the stations and who were respectful of the sacrifices that Jesus made for us. Have a wonderful Easter everyone. Remember no school on Friday, as it is Good Friday. Take a moment to pray on Good Friday. Perhaps watch a video or powerpoint. See below. C) next lesson how to share your opinion about sports! Part A. REVIEW THE POWERPOINT "The Art of Persuasion". 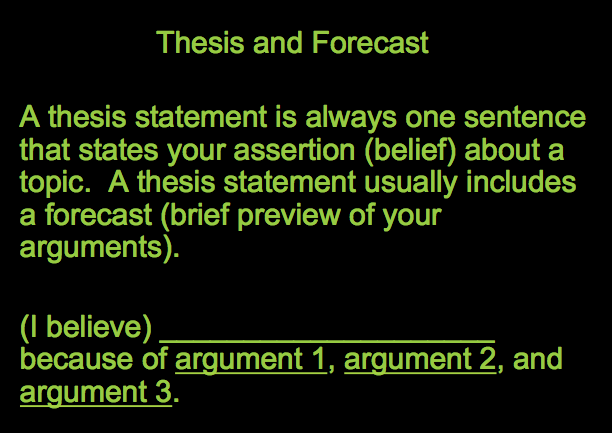 Focus on the format of the persuasive essay. Part B. In partners you are going to take your brainstormed notes that you previously made regarding getting students to care about Pink Shirt Day, and organize them into an Outline for an Essay. *Click on the title above to download "Art of Persuasive Writing" Powerpoint. 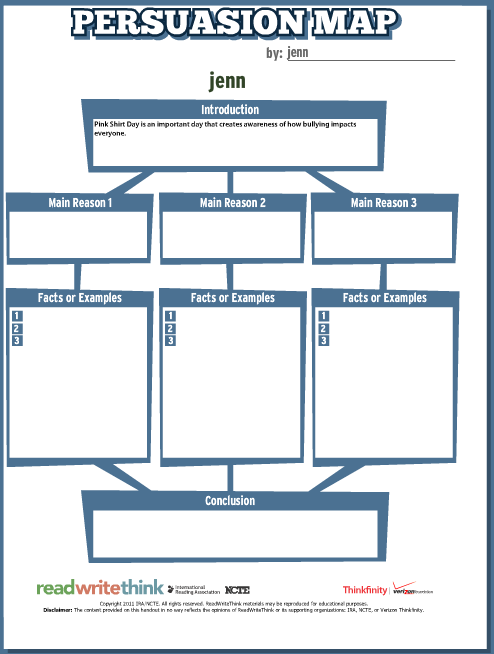 ORGANIZE YOUR THOUGHTS AND ARGUMENTS IN AN OUTLINE. 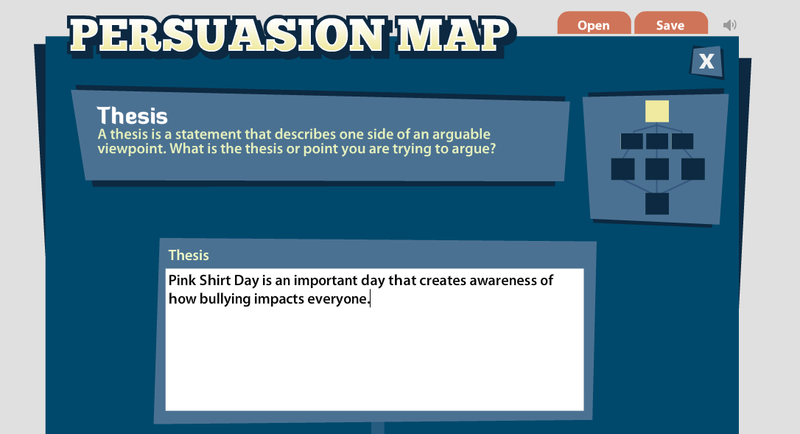 Write Think Interactive Persuasive Writing Map... See link below. 1. First, think about why you are writing this essay. What are you trying to prove? Go back to the question, and think about what you believe in. How can you show you care with a colour? Why should you show you care? Why should people care about supporting pink shirt day? Imagine a fellow peer says that they don't care about pink shirt day, and that they don't understand how can wearing pink make a difference. What would you say to them to change their mind? In partners, brainstorm some convincing reasons to care, using at least 4 different persuasion techniques that we've studied; such as claims, pathos, logos or research. You have permission to go on line to quickly access some facts or statistics to support your reasons. Once you have your reasons, order your arguments in terms of strength, and jot note supporting ideas to go with each technique to be more convincing. Finally decide on the best way to the grab attention of your peers. 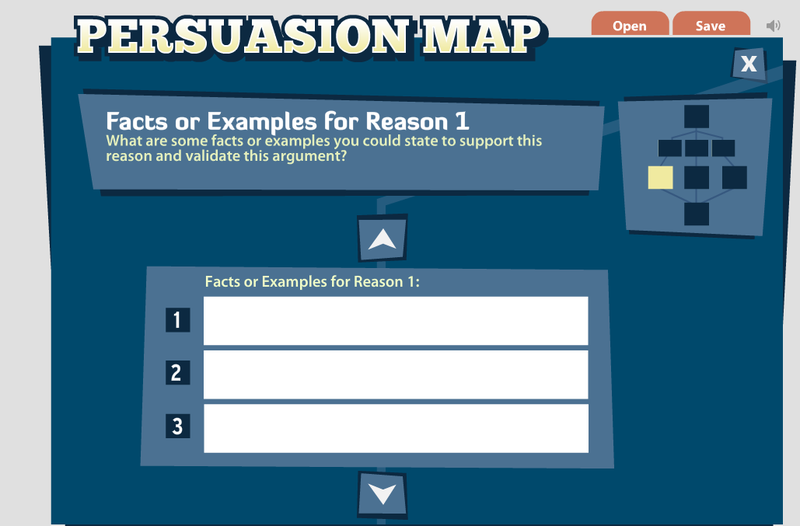 We will be using the Persuasion Interactive Organizer to help you in organizing your ideas. See the other blog posts. Now, write your thesis. 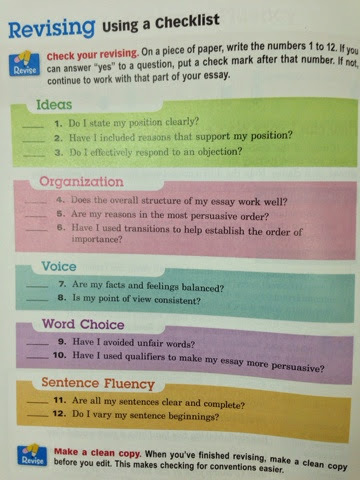 What will be the point of your essay? What will you will prove? What point are you trying to argue about Pink Shirt Day? valid (which means good or correct). your main points that you previously explored. completed with your arguments. If you make a mistake, you can go back. Be sure to complete all aspects of the map. Do not skip steps. 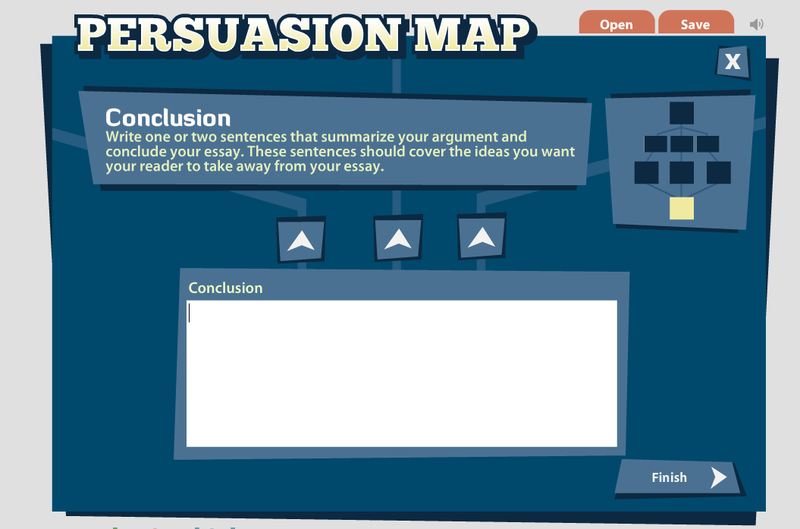 If you take the time to complete the map, the easier it will be to write the essay. 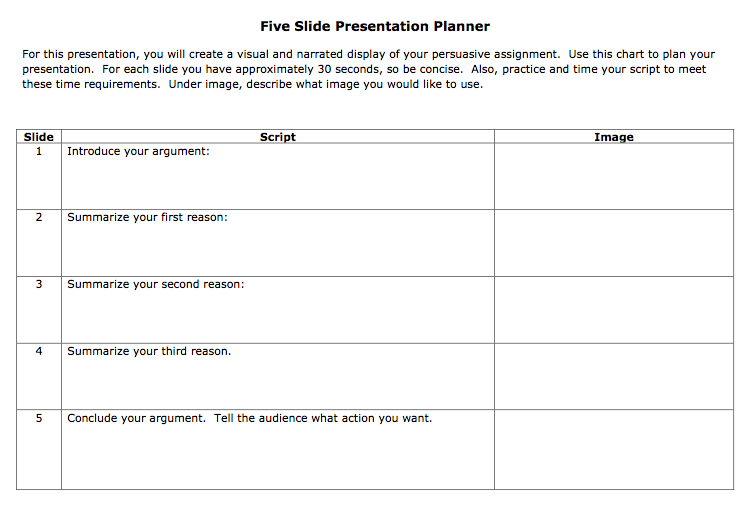 We will be using the following handout to assist in creating this 5 slide presentation. for your presentation, as this is quite a serious topic. 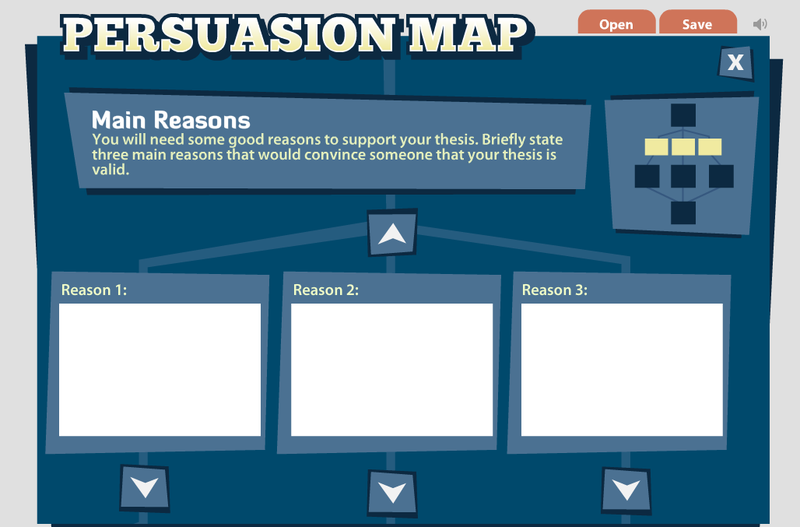 so that you understand how you will be evaluated in persuasive presentation. ***** Note the duration of the presentation will be between 2-3 minutes. Show you care with a colour!